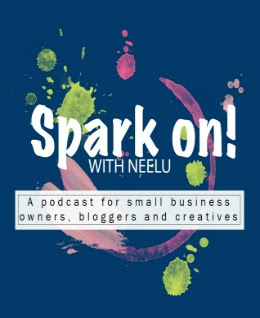 I am so stoked to have the very talented Kuslum Kunwa as a guest on my latest episode of Spark On With Neelu podcast! 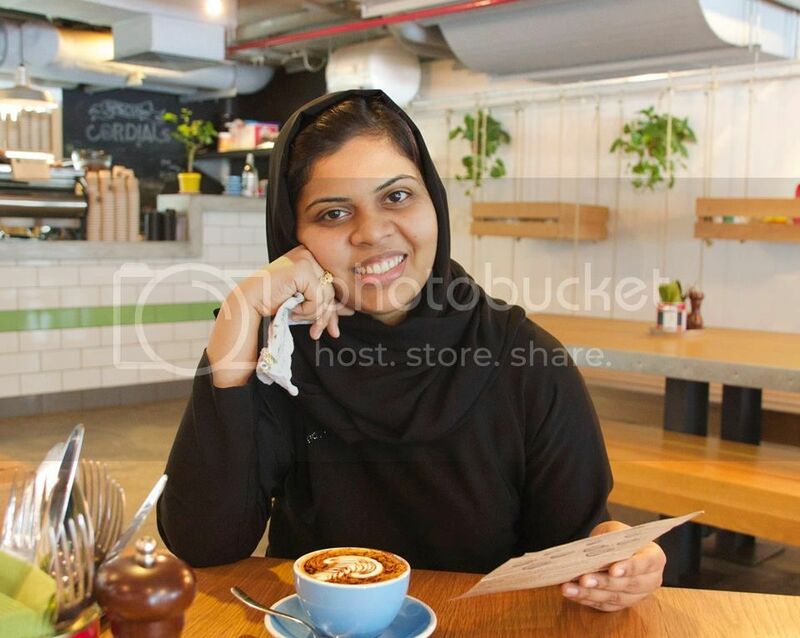 She's an acclaimed food and lifestyle photographer based in Kuwait. I have been following her work since she started her blog journeykitchen.com and has seen her grow leaps and bounds. 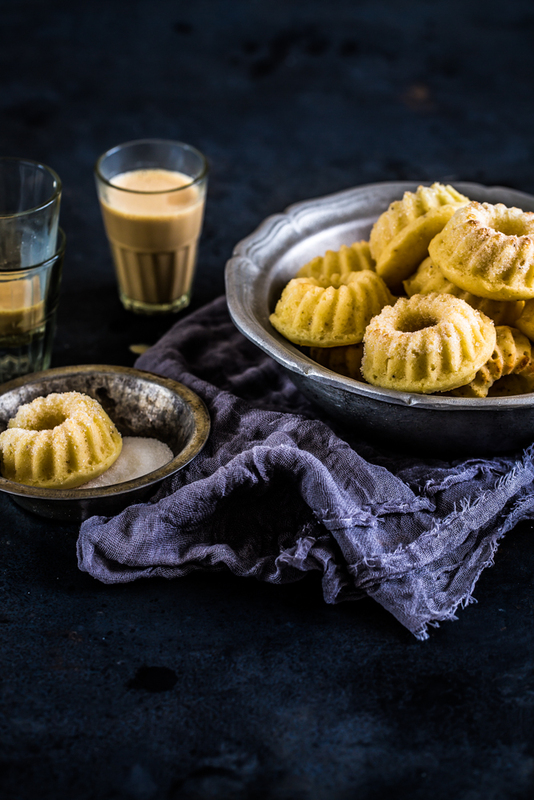 We chat about food photography, of course, how she manages her freelance business with two children, the must have tool(s) in a budding food photographer's kit etc. I know I say this about every episode, but it's true, you shouldn't miss out on this one! You can reach Kulsum via her Website, Blog, Facebook, and Instagram.